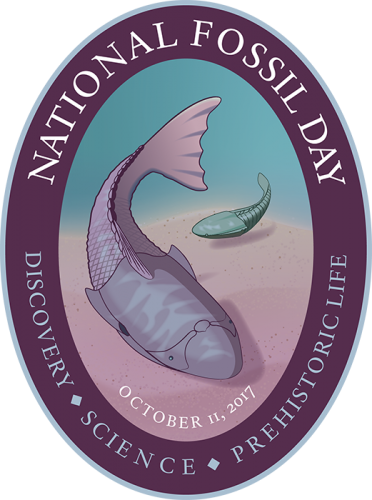 Join us for a colossal fossil festival as we honor National Fossil Day in a big way! Meet the paleontologists and geologists who work every day to uncover the secrets these ancient remains reveal about past life on Earth. Explore fossil displays and the dig pit. 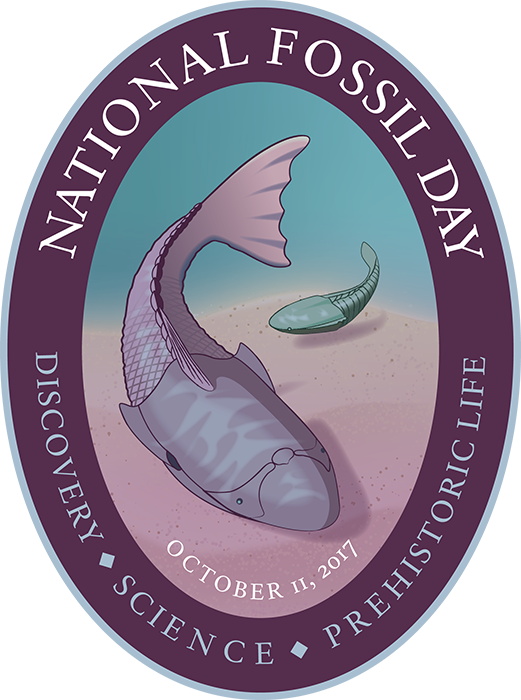 Bring your fossils for identification and talk to members of fossil clubs throughout Florida to learn what fossils can be found around the state!